Do You Want an Easy Way to Improve Food Safety? Colour coding is your answer. Not sure what colour coding is? Need a refresher? Or just don't know where to start? We have you covered. Our comprehensive guide gives you the resources you need to kick start superior food safety practices today. Don't get left behind. 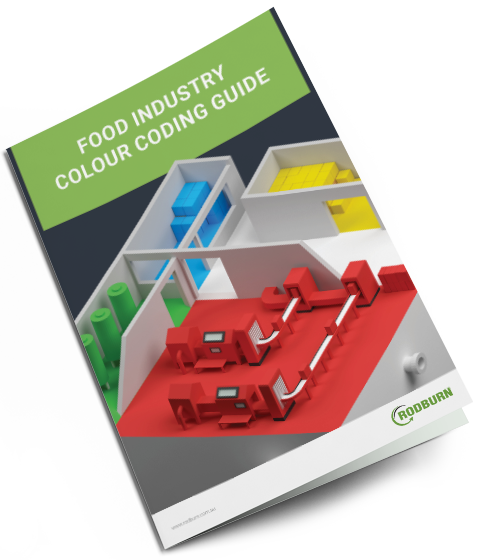 Prevent cross contamination and allergens in your work place, download your free 'Colour Coding Guide' now! Think a friend will find this guide useful? Share it with them now.